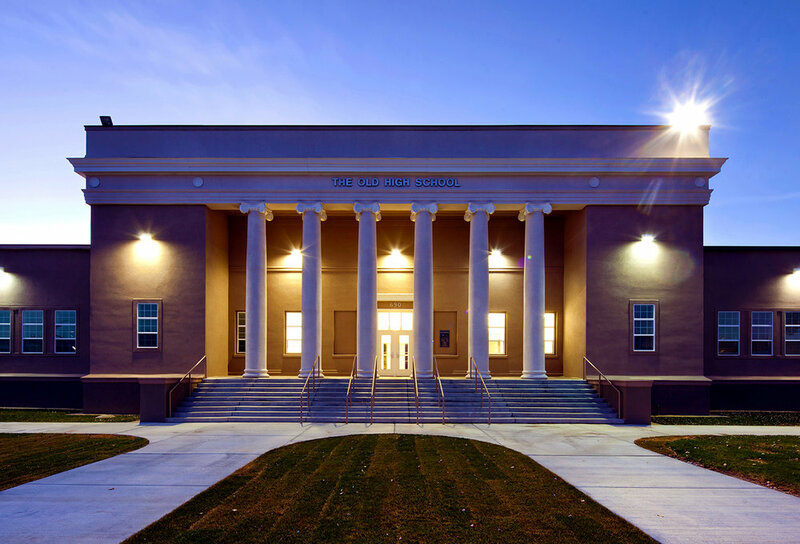 This project includes the revitalization of the Historic High School in Fallon, Nevada, into a modern middle school that celebrates the community’s past, while providing a foundation for future generations of students. The original beaux-arts building was designed in 1917. 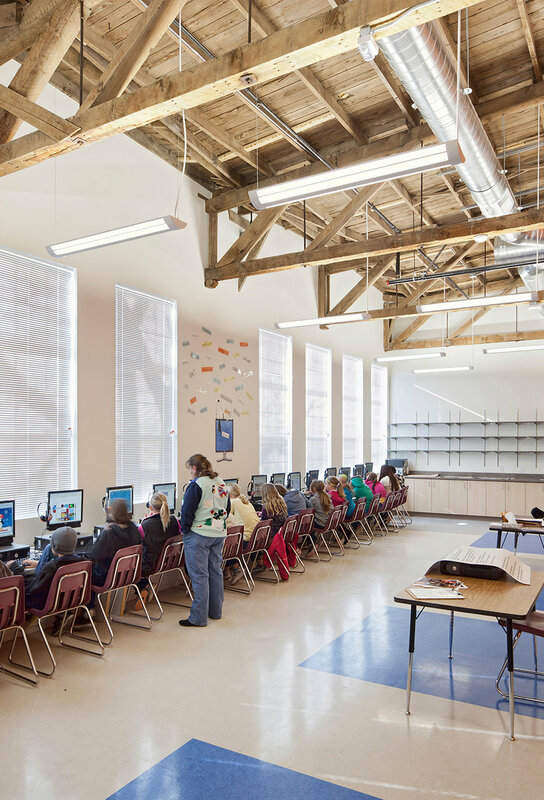 TSK changed little with regard to the overall character of the historic structure and employed compatible design elements that enrich the building and work to unify the campus setting of the school. 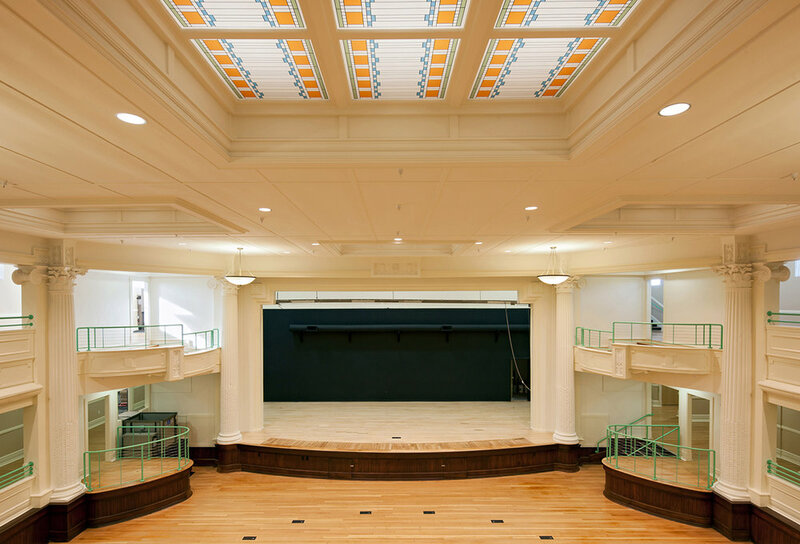 At the core of the high school is the historic auditorium that following this renovation will serve as the focal point for Churchill County School District’s public functions. By engaging local historians and period documents, we have sought to restore the original character of this space by restoring much of the existing historic fabric and through elements of both color and texture. Furthermore, technological upgrades are seamlessly integrated in a manner that will not compete with this historically adapted central gathering space.